There is often a sort of negative stigma when people say that they keep a journal. Many will make jokes about how you write in your “dairy” about the girl you like. In truth, most people that journal don’t write about their crush and probably wouldn’t care if you called their journal a diary (because, sadly, they are pretty much the same thing). In reality, journaling is not just for super sensitive people who write about their feelings. 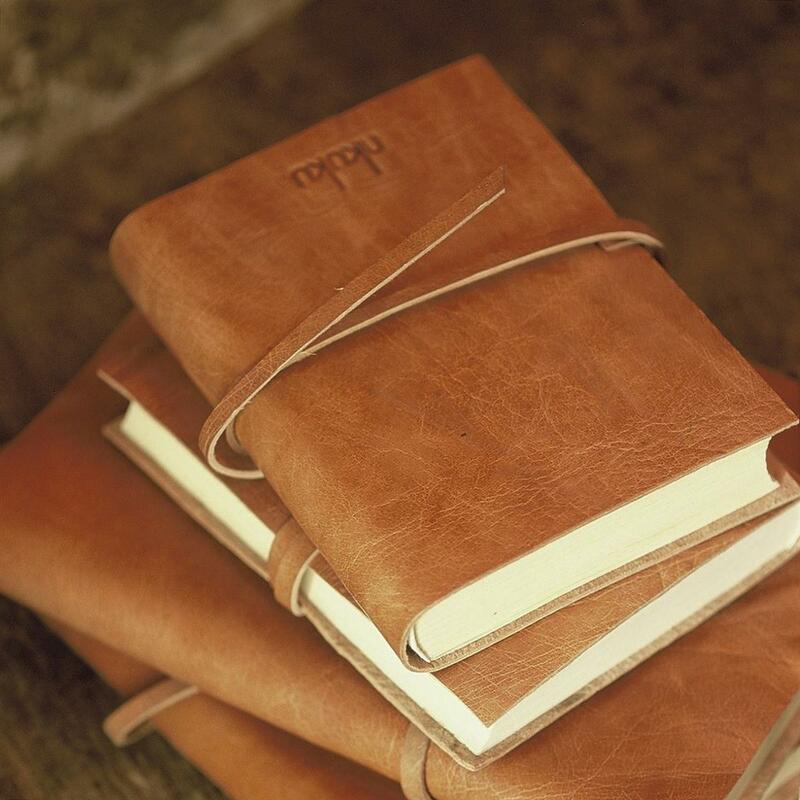 Journaling has been proven to have positive effects that we all should take into account. As a writer, I often write in my journal as a means to practice my craft. Journaling is fun because it is a carefree form of writing, there is no pressure to share or publish the things that I write. It all stays within my journal. Most writers keep journals and write in them every day. This is a great practice for anyone who wants to improve their skills with words. Journaling has not only been linked to better writing skills but also to better communication skills in general. According to the Huffington Post , improving your writing has a direct correlation to improving your vocal communication. So with journaling, you can kill two birds with one stone (or in this case, one notebook). When we journal we are writing down our thoughts without a filter, this allows for creativity and new ideas to spring up. Journaling is extremely helpful when trying to beat writer’s block. As a writer, I often put too much pressure on myself to write well. Journaling allows me the freedom to write exactly what I want the way that I want. This is freeing and can lead to me feeling inspired and ready to write on my computer. It is also a helpful way for me to generate ideas for blog posts. Laying out our emotions on a page can be very therapeutic. Writing about negative experiences can often help us further discover why a certain event hurt us so much. Journaling can help us grasp these negative experiences and turn them around for good. Expressing yourself is often the best way to let go of negativity. When we let our negative emotions just sit inside of us they often destroy us, but when we share or express them we get relief. Think of journaling as a type of conversation with yourself. You are explaining to yourself why you feel a certain way. It’s basically a form of therapy without the actual therapist. By far the biggest benefit of journaling is that it allows you to know yourself better. Like I alluded to in my previous point, journaling can help us identify negative thought patterns. In short, journaling can teach us about the way we think. After you journal, look back and read what you wrote. Here you can see exactly what you were thinking at that moment (this is why it is important to journal without a filter). Journaling can also help you learn about your dreams, ambitions, and desires. People often say that whatever it is that your mind wonders to when you are alone is the thing you want most in life. This is true and you can figure out what this thing is by writing in your journal. When we express ourselves through writing, we often like to tell about the things we want. This is helpful because many of us don’t actually know what we want, but we can learn through journaling. Now that you know that there are several benefits to journaling, the next logical thing to ask is: what should I write about? The simple answer is anything. Anything that comes to your mind, whether it’s about a memory, a person you just met, or a movie you want to see. Most people like to reflect on their day when they journal. This is a helpful way to evaluate your way of living and generate gratitude for the things you have. When I journal, I just write anything and everything that comes to my mind. Often times I find myself jumping around to several different thoughts. This is not a bad thing because journaling is simply a way for us to express what we are thinking and feeling at that moment. I have been journaling for about two years and have seen these benefits show themselves in my life. For this reason, I recommend journaling for everyone no matter your age, gender, or occupation. There you have it, several of the best benefits of journaling. Have you noticed any other benefits from keeping your own journal? If so, let me know in the comments! I used to journal a little in primary school (little school), but thought I grew out of it and eventually stopped. I did however go on a trip to India some time ago and decided to pick up a journal and it was one of the best decisions. Being able to reflect on experiences, thoughts, ideas is a really powerful way to express your inner self, for yourself. Great article, keep on writing! Hey Will, thanks for the kind words. Journaling is definitely a hard habit to build. There are many days where I avoid doing it. But, as you said, it is a great way to reflect on life and get to know yourself better.